Busy, busy week, not sewing so much.....I work at a major dept store and if you haven't been out and about its Christmas already!!!! There is exactly 60 days until Christmas and only 26 days till Black Friday. My job is planning, planning, planning......making the lists and checking them off, to ensure we make those numbers. So...... I just realized its 60 days till Christmas and I have nothing made for gifts, Yikes!! So...... I started a list of course. Then started searching for some ideas, which I will link up here for you in case you have not made your list yet. 2. 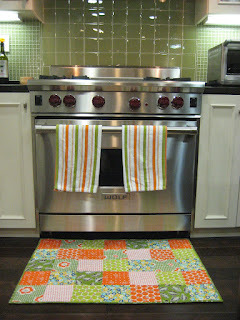 Kitchen rugs, I saw the cutest ones at So Sue I want this for me actually....hint hint, Melissa. 5. Laptop sleeve or bag. The Mother Huddle Lots of options here for any kind of bag. I do like the D rings on the straps. 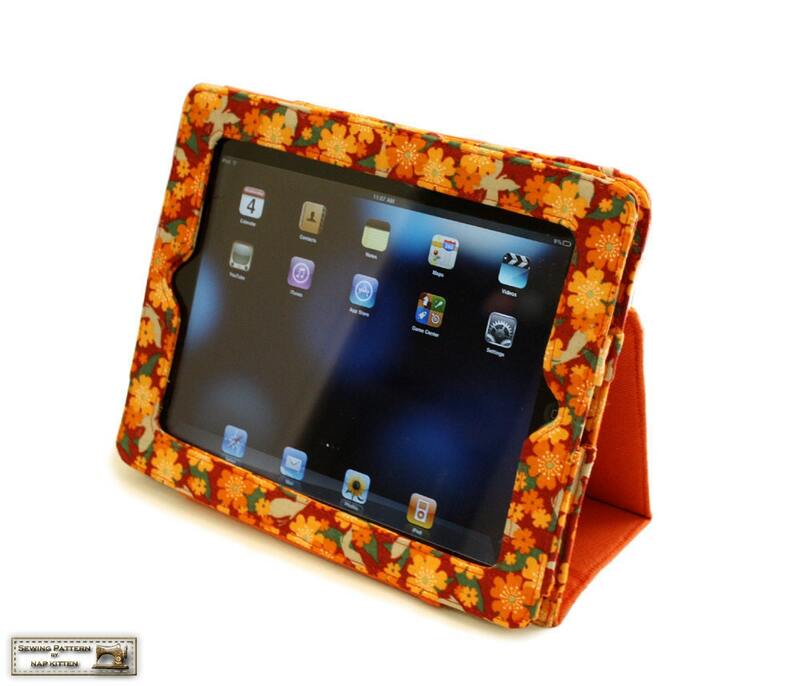 I did buy a pattern from Etsy for my Ipad cover and I love it. 8. 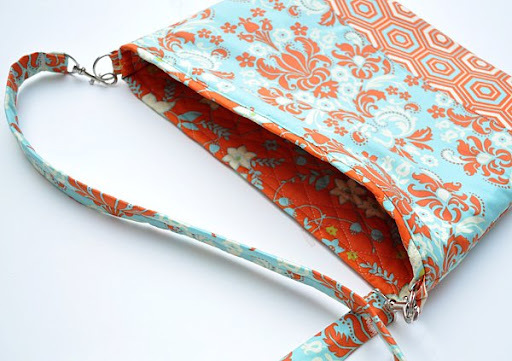 Zippered pouches, pencil cases, cosmetic bags . A Quilters Table I know you all have seen tons of these bags but this method of doing the zipper looks so professional, it needs to be seen. 9. 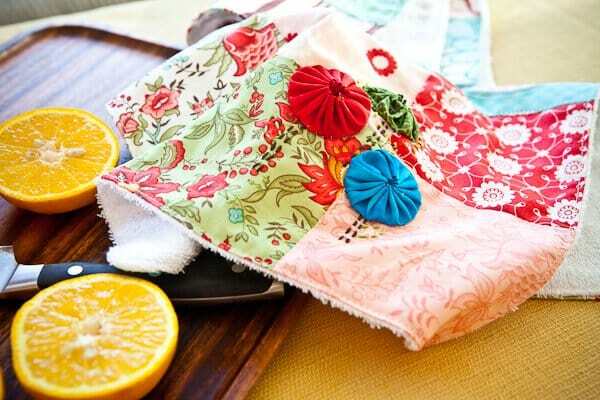 Aprons Sew 4 Home Super cute apron, mitts and more. 10. 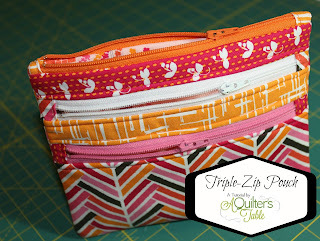 Fabric Boxes Sew Mama Sew I will say there are tons of great projects on this site!! Can't get the picture pasted here, but super cute! I really do like give handmade gifts to my fam & friends but only the ones that will appreciate them. When planning them I always use spring type fabrics unless it is holiday specific then I plan to have it done in November and send on Dec 1 so they can display and use all month. I don't want a gift you have to wait until next year to enjoy! With all that said, now I have to clean my crafting room and get my materials together for my gift making race. What are you making this year for family and friends? I need some more ideas! 60 days till Christmas! Yes!! !